Kitchener Waterloo Hospitals will get $4.6 million from the Ford government to help upgrade, repair, and maintain their facilities. 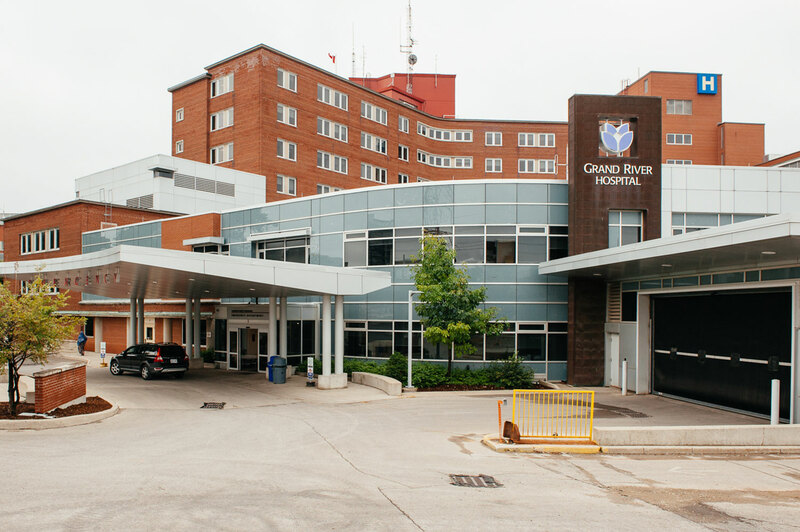 Grand River Hospital will get about $2 million of the Health Infrastructure Renewal Fund, which is providing $180 million for repairs and upgrades to 128 hospitals in Ontario this year. In a press release issued on Jan. 18, Kitchener Centre NDP MPP Laura Mae Lindo said that the Grand River Hospital is understaffed due to decades of Liberal hospital cuts. 50 front-line health-care staff members were laid off and as a result, patients have to wait longer in queues. The Grand River Hospital is in a $7.4 million deficit. “We need a government willing to prioritize health care, and invest in front-line care instead of cutting,” Lindo said, in the press release. On Jan. 23, Monte McNaughton, MPP for Lambton-Kent-Middlesex and Ontario’s Minister of Infrastructure, announced that three local hospitals will be receiving considerable funding for upgrades. Four Counties Health Services Corporation will receive $596,410, and Strathroy Middlesex General Hospital will receive $3,273,458. To split between the Chatham and Wallaceburg sites, Chatham-Kent Alliance Hospital will receive $1,810,203. A total of 128 hospitals will receive funding through the Health Infrastructure Renewal Fund. To deal with challenges facing the health care system, Ontario’s government is developing a strategy that ends hallway health care. The funding announced by McNaughton will help hospitals deal with the problems at hand, such as upgrading or replacing roods, windows, heating and air conditioning systems, fire alarms and back-up generators. In 2018—19, the government invested an additional $90 million. This money was used to make over 640 new beds and spaces. Regional Chair Karen Redman gave committee members a copy of her correspondence to Finance Minister Vic Fedeli, that includes a Top 10+1 list of requests. In addition to these priorities, she highlighted local ambulance dispatch operations, funding for nurses to address ambulance offload delays at hospitals, support for economic development and investment in mental health, prevention, treatment, and addiction support as needing funding work.